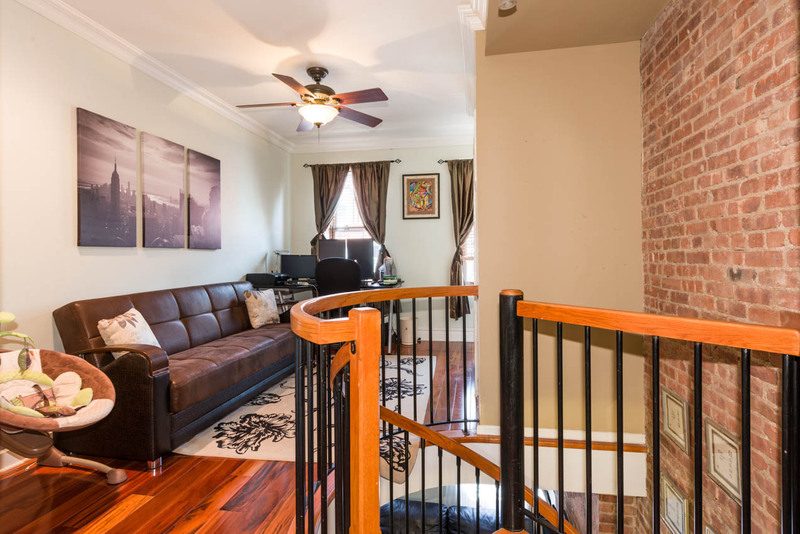 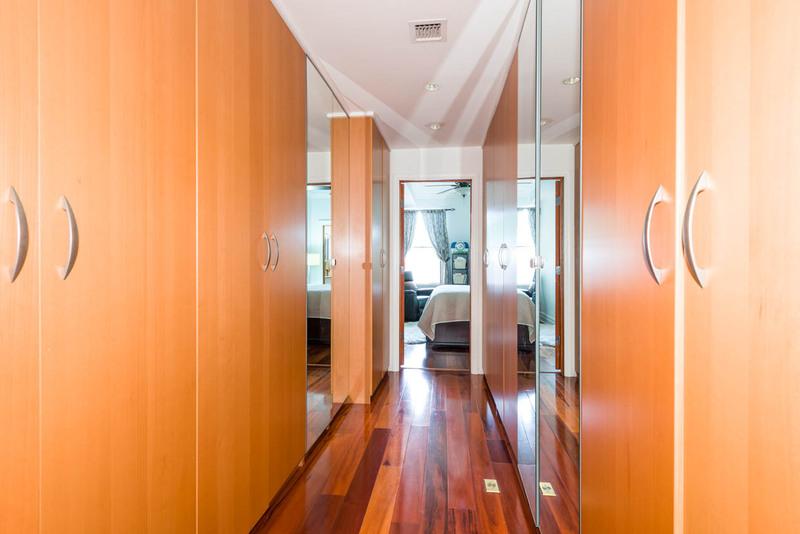 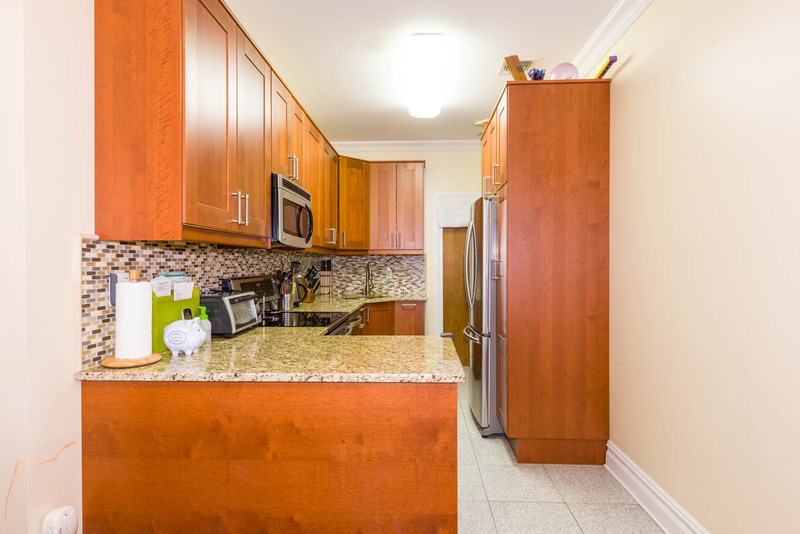 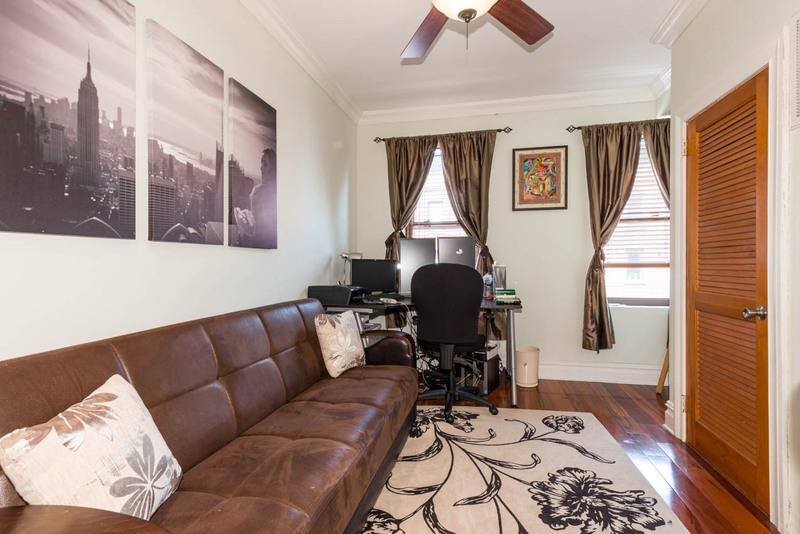 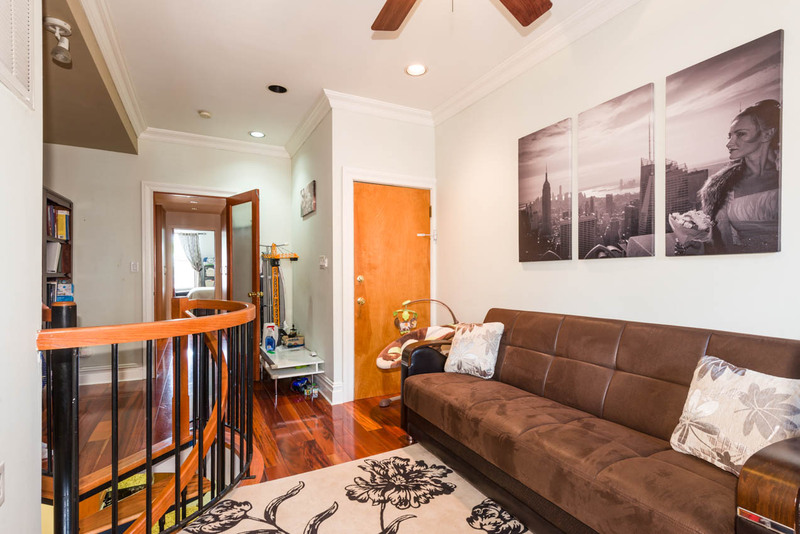 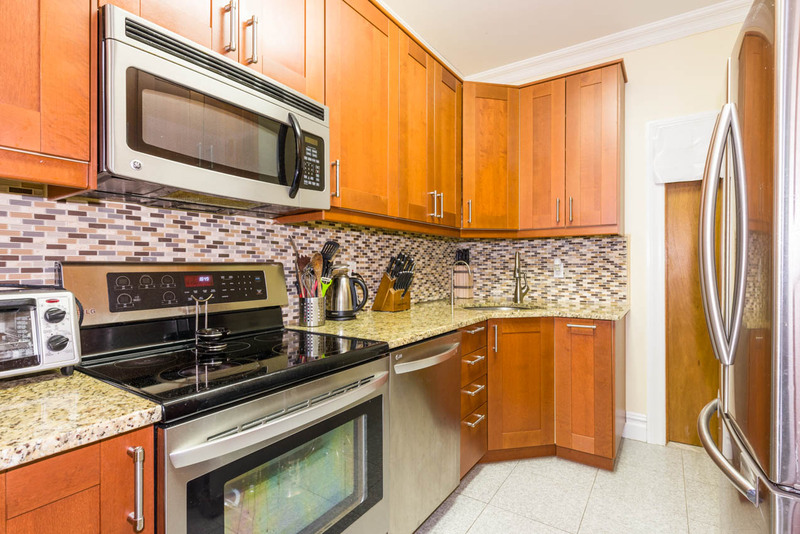 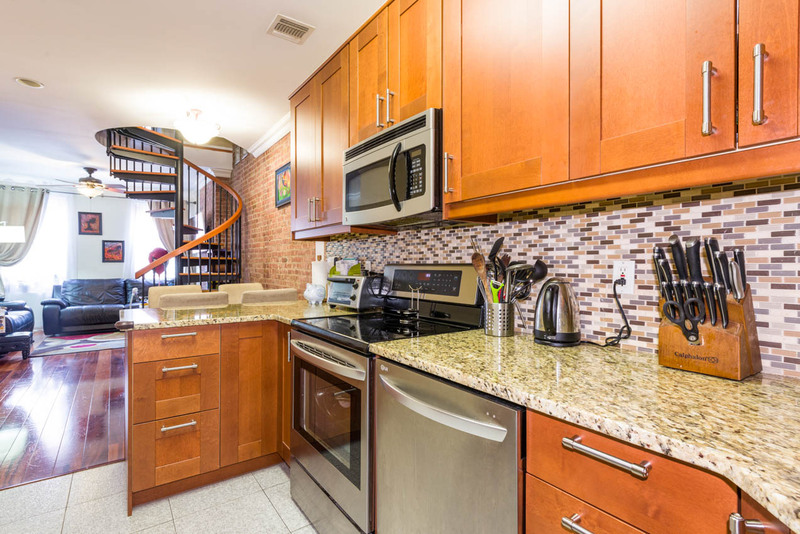 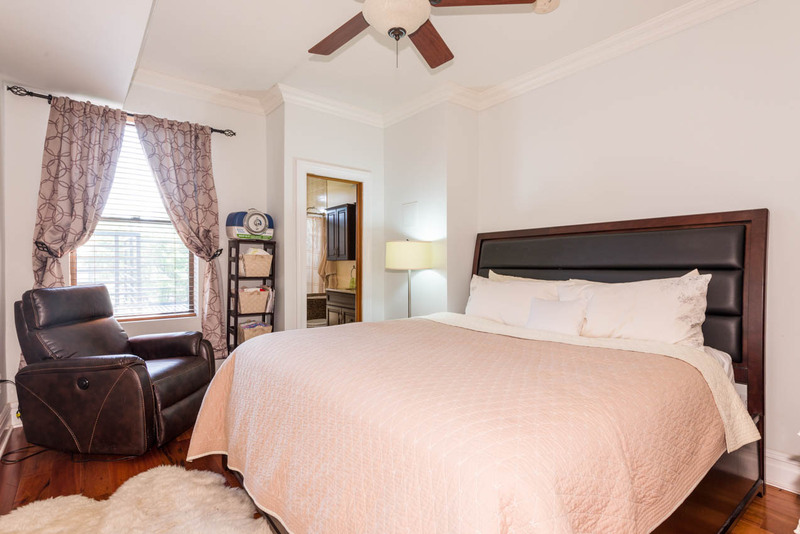 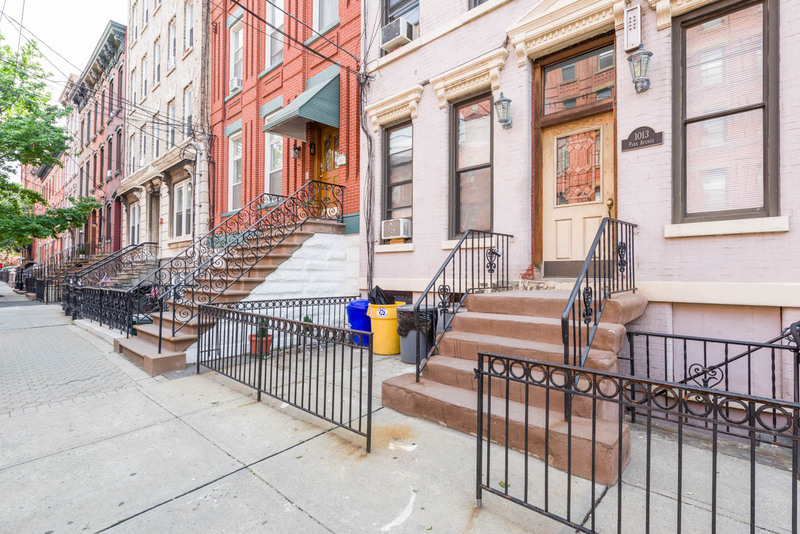 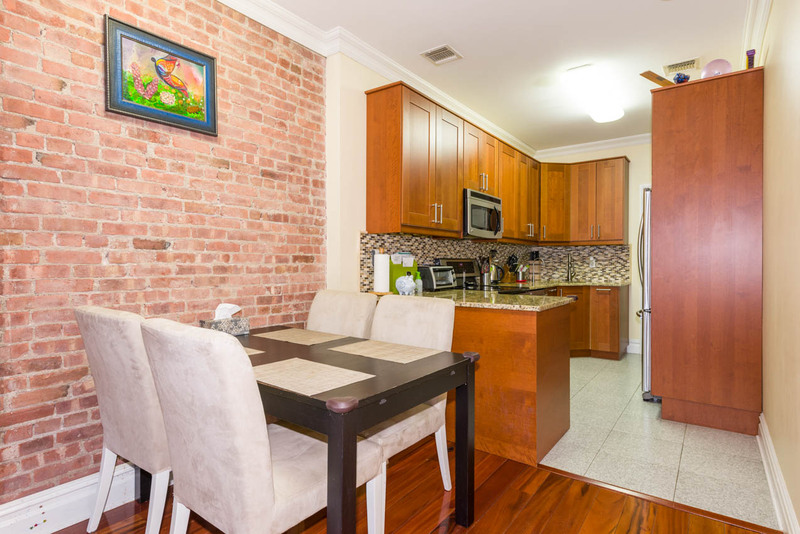 Welcome to this sunny and spacious 2 bedroom/2 bathroom plus office/den duplex on beautiful Park Avenue. 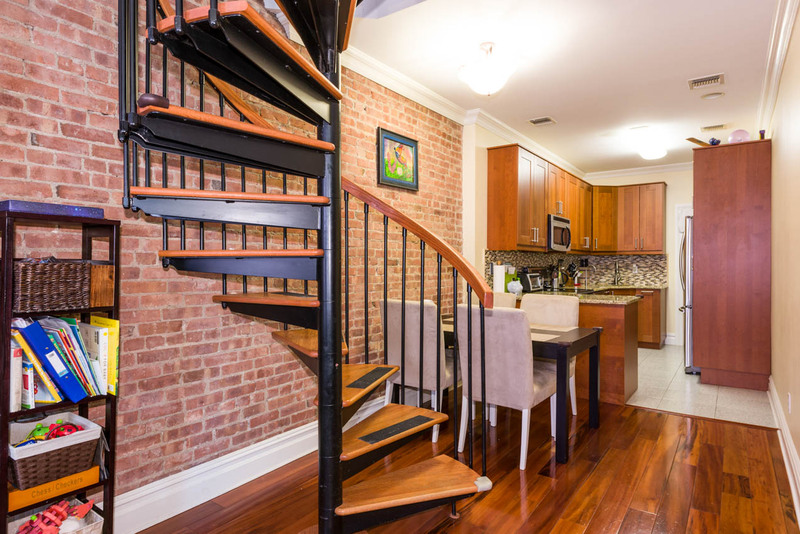 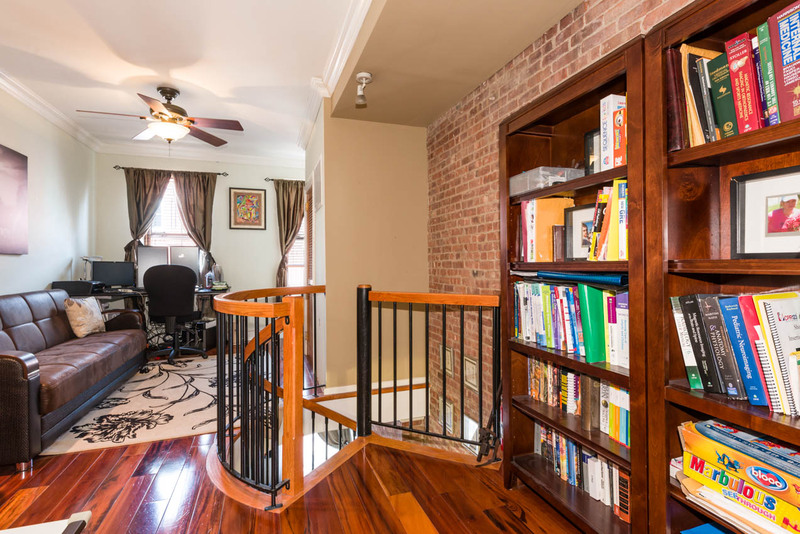 Enjoy over 1,100 square feet of living space, laid out over 2 levels with a spiral staircase between. 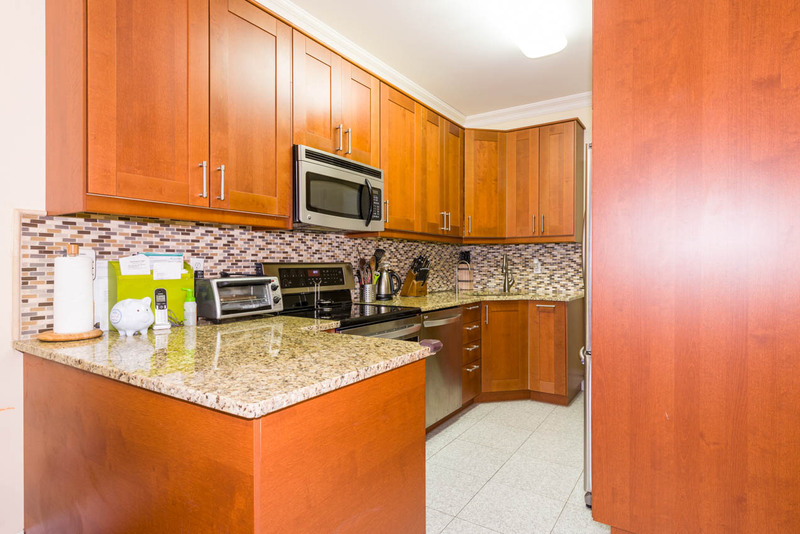 Equipped with a beautifully renovated kitchen, stainless steel appliances, granite counter tops, and enough room to fit a kitchen table. 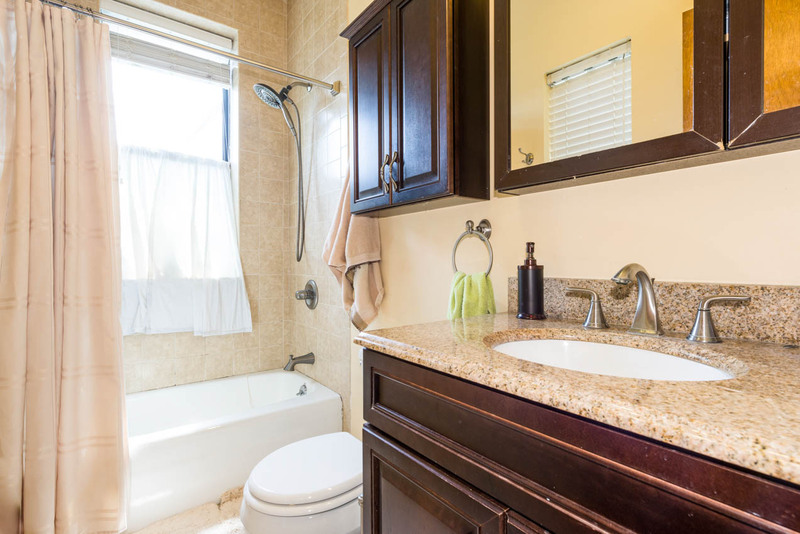 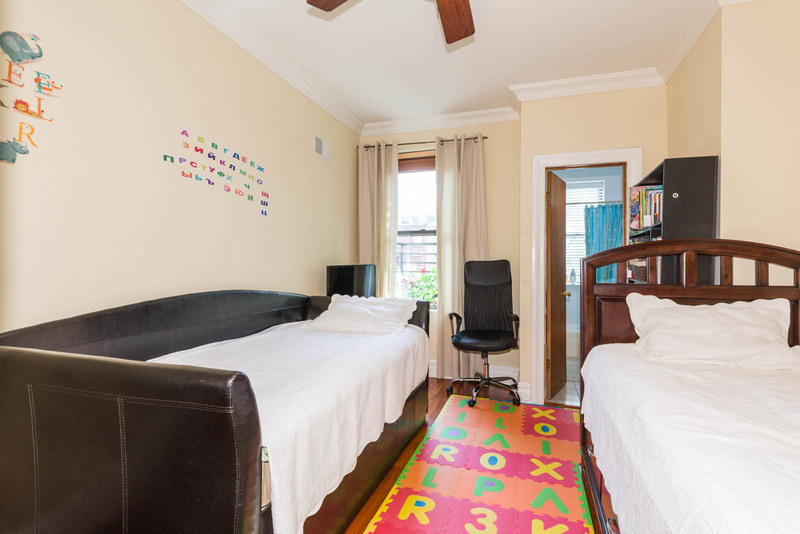 This home is perfect for the growing family or for roommates who will enjoy their privacy on each level. 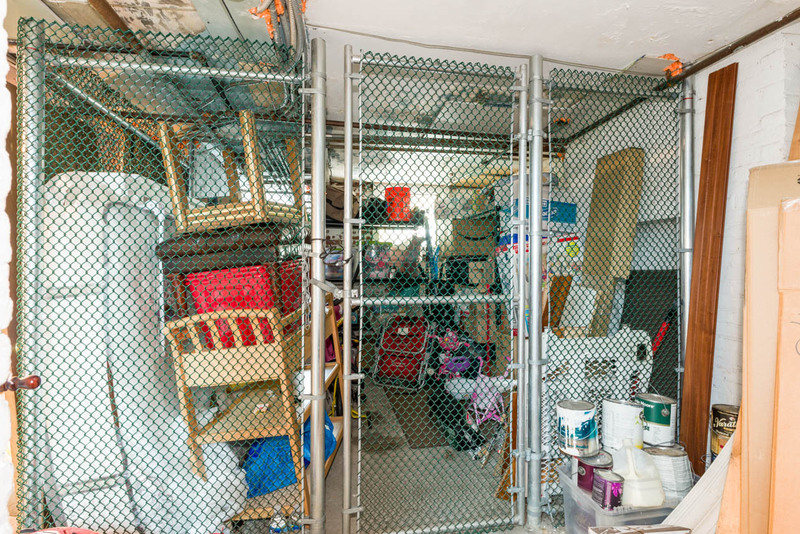 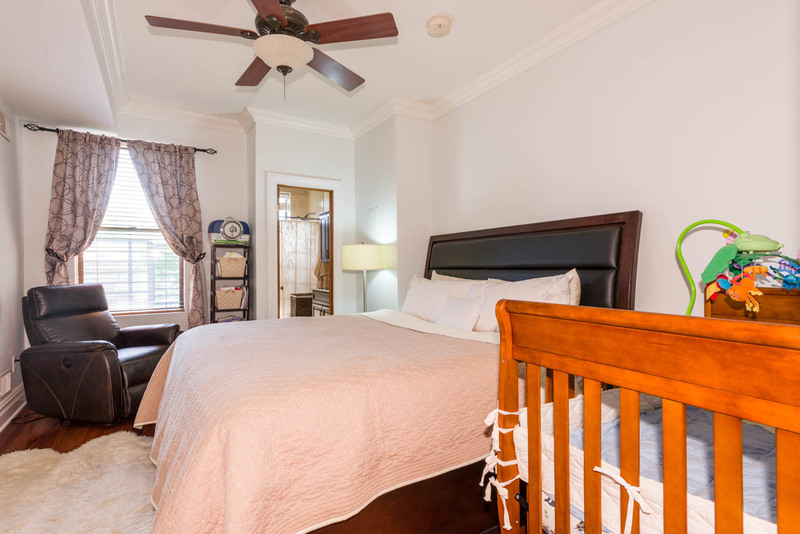 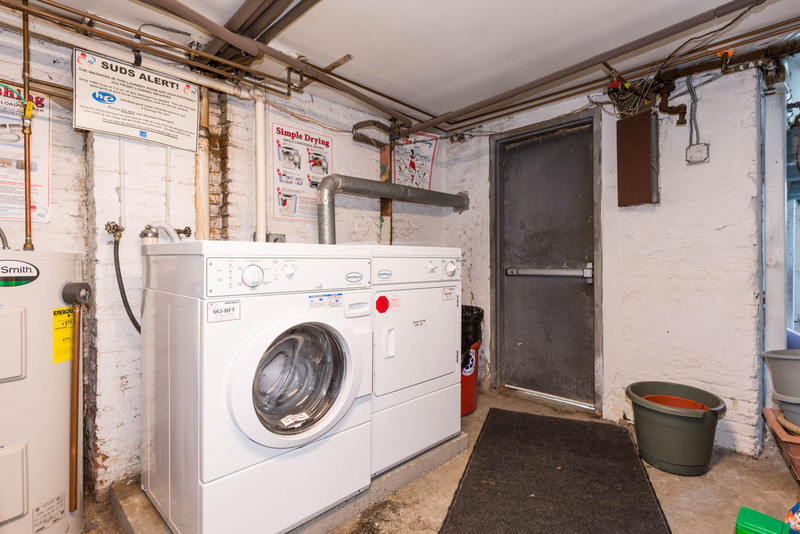 Other features include a walk through custom closet, central heating/cooling, in-home washer/dryer, exposed brick, and a huge storage unit in basement. 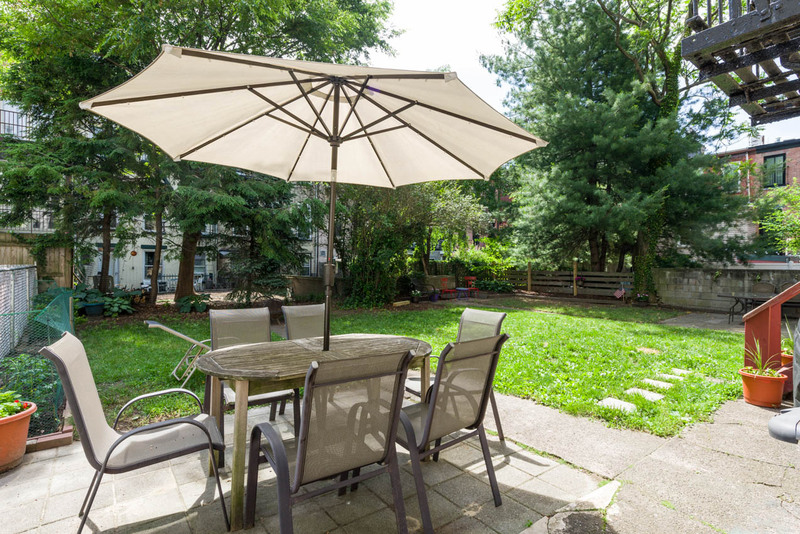 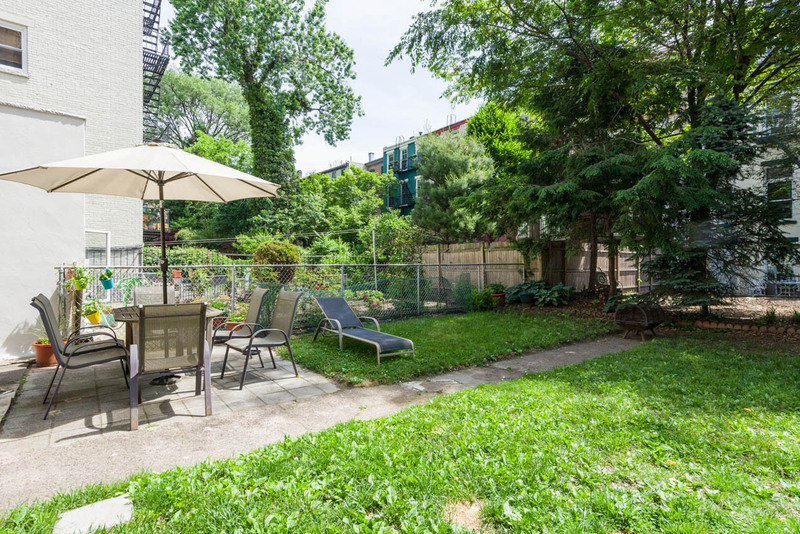 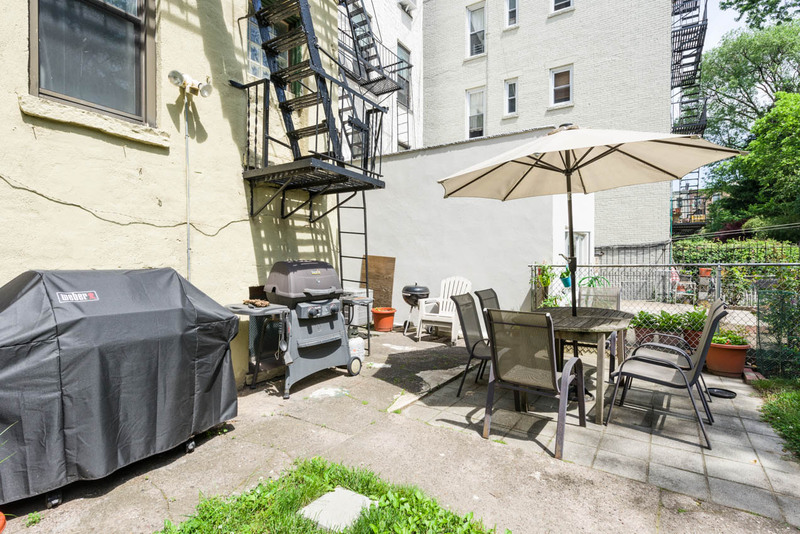 For your enjoyment, a landscaped backyard with grill and patio furniture is also available. 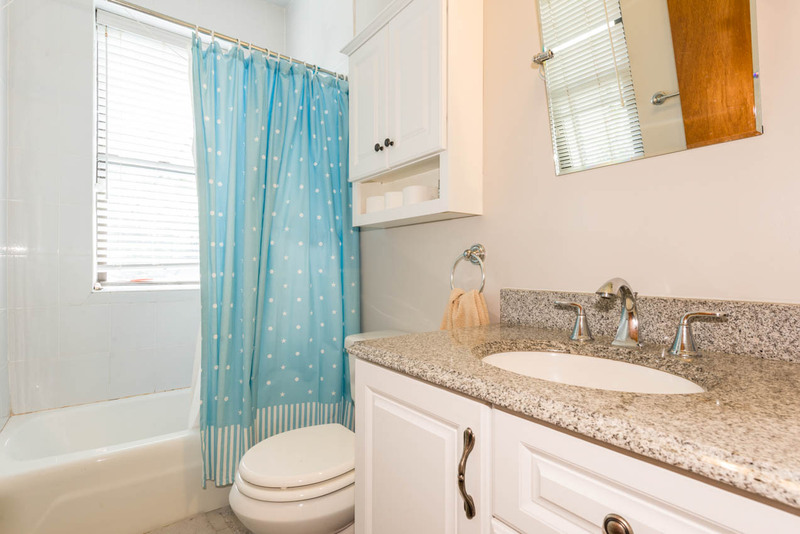 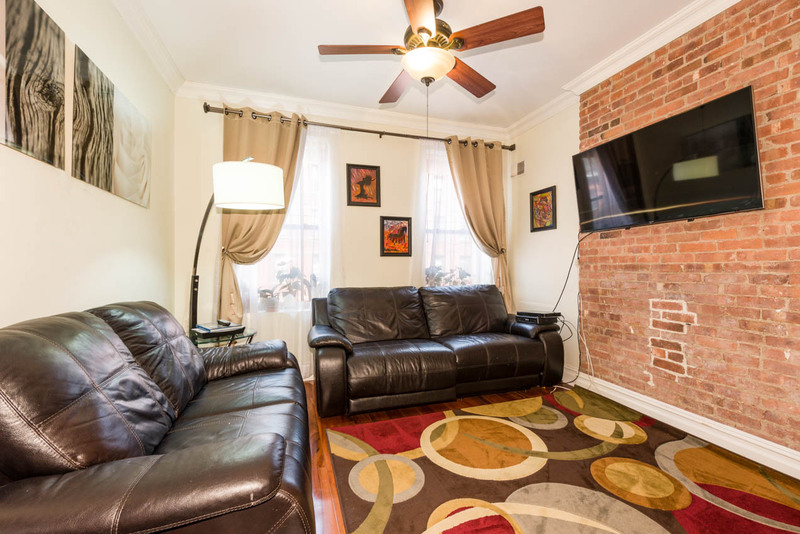 Pet friendly with landlord approval and rental parking around the corner.